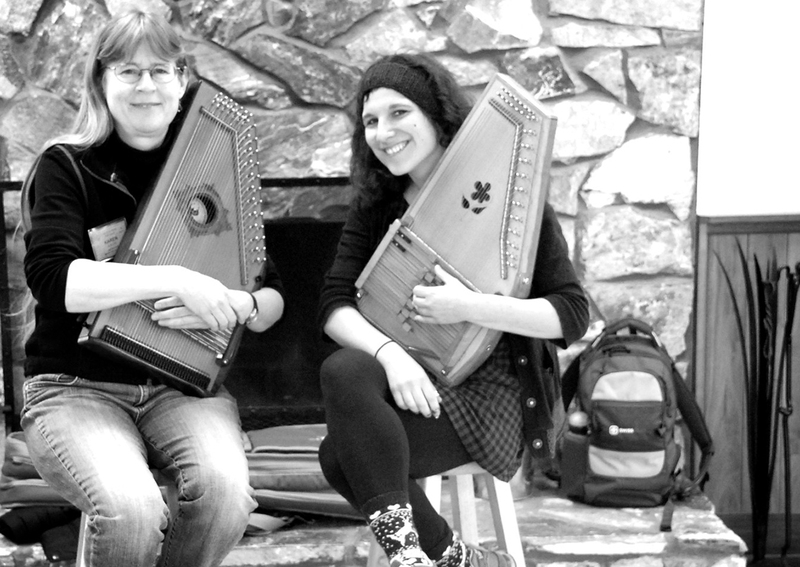 Come celebrate the joy and beauty of both the hammered and lap dulcimer in a small, intimate, non-competitive setting. 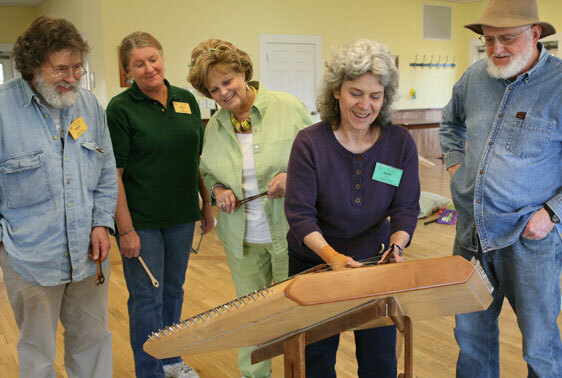 Unlike any other dulcimer camp, Dulcimer Celebration, now in its 15th year, is a unique week designed for both hammered and mountain dulcimers to provide the opportunity to improve technique, expand repertoire and have fun with harmony and chords. 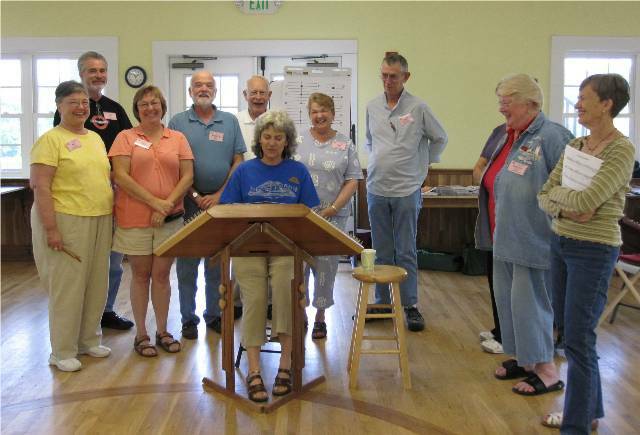 With four instructors, two skill levels are offered for both instruments – novice/intermediate or intermediate/advanced. 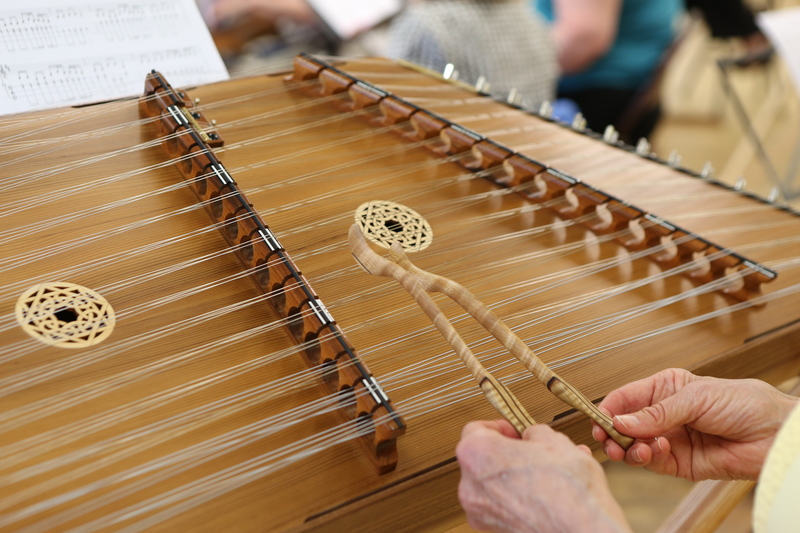 Morning class time is spent in a concentrated session building skills and repertoire with at least two different instructors through the week. 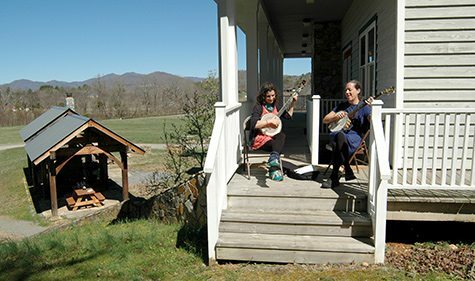 A flexible week, participants can choose to stay with one instrument, or do a couple mornings of hammered and a couple mornings of mountain if they wish. 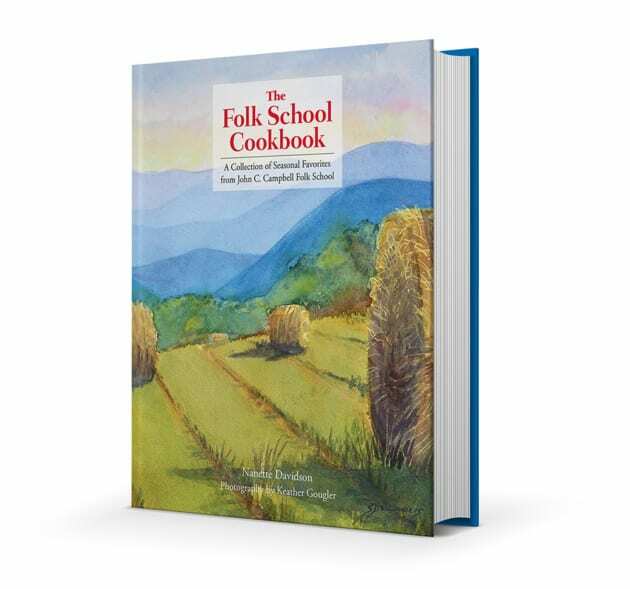 As a host at the Folk School, sometimes really incredible opportunities come your way. 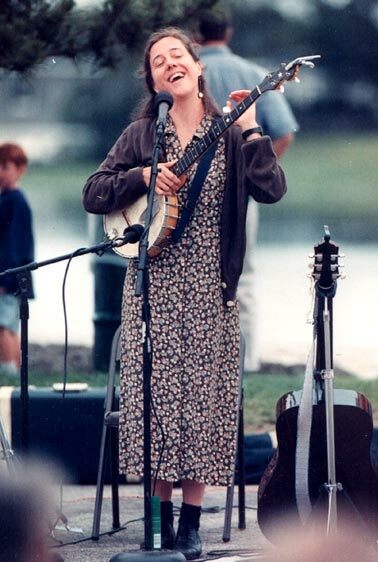 Karen Mueller is an innovative, virtuosic musician and highly sought after music educator. 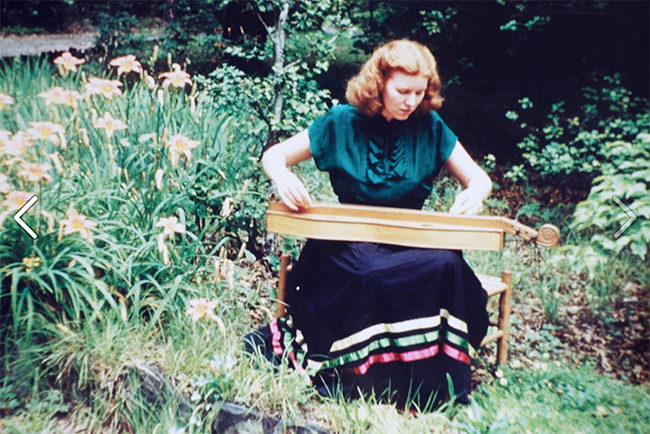 I recently took Karen Mueller’s intermediate-advanced autoharp class and weekend beginner mountain dulcimer class back-to-back. At the end of our time together, she agreed to sit down with me and answer a few of my questions about her life, career, and relationship to the Folk School. Check out this lovely video Lauren created! It is part of our new video series on “Things We Make” so you can get a taste of what happens in the classrooms at the Folk School.